Standing out in a crowded marketplace is becoming increasingly difficult. As a result of constant changes in online marketing techniques, it’s hard for companies to compete. Often, businesses might not be seeing the results they expected. This is where Brian Chard Design comes in. Whether your business needs strategic consulting, a new logo design, a modern website with an e-commerce storefront, creative advertising, product photography, or a portrait photographer for headshots, Brian Chard Design is a full service design business. 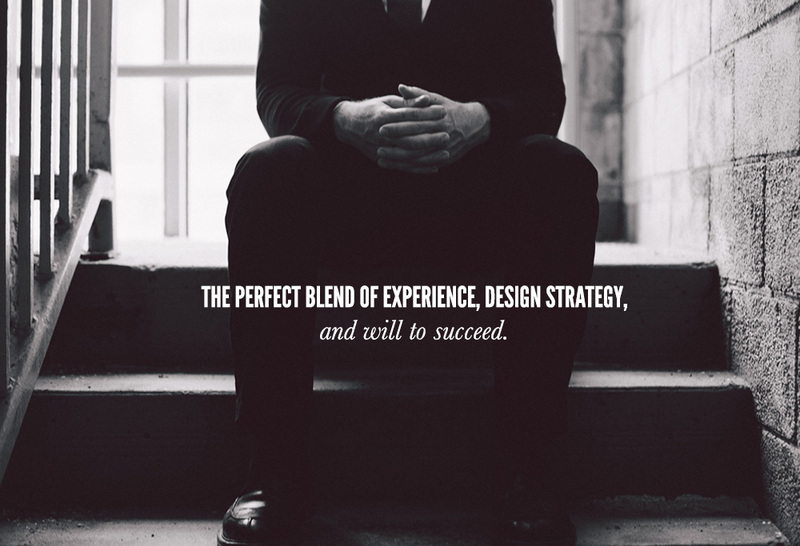 Brian Chard Design generates more exposure for clients through the use of strategically created brand visuals, outstanding graphic design, and online expertise that is second to none to position businesses as leaders in their industries. Through his experiences such as providing online coverage of the Tour de France to millions of viewers, to designing brand packages and logo design for publicly traded start-ups and national brands, Brian Chard is an experienced branding expert, graphic designer, website designer, and freelance photographer that specializes in brand identity development, logo design, brand story telling,, advertising design, website design, e-commerce platforms, and content creation for modern brands. Brian Chard is available as a freelance designer in Kingston, Toronto, Ottawa, Vancouver, Canada, and the US creating outstanding creative branding and graphics that generate more exposure for clients.